But rarely has she been the subject of gossip. 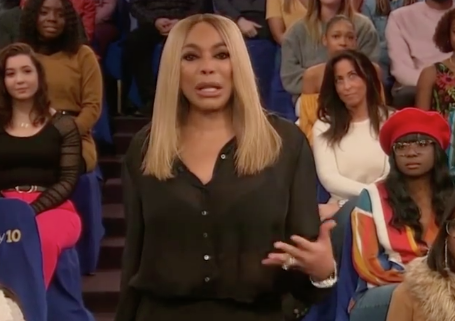 In an emotional episode of her talk show, The Wendy Williams Show, Williams revealed to a stunned audience that she would be taking up residence in a sober house. 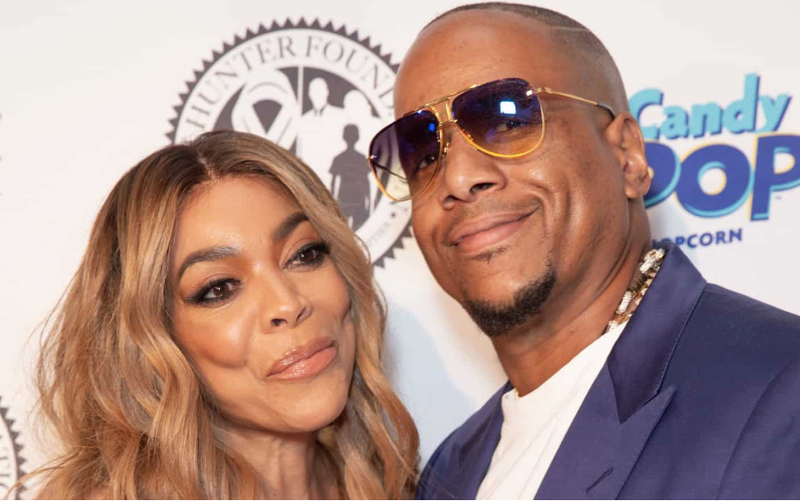 Whilst it was widely speculated why Williams made this decision it is generally thought that the presenter began to struggle with alcoholism following her husband’s alleged affair and the potential he was expecting a child with another woman. 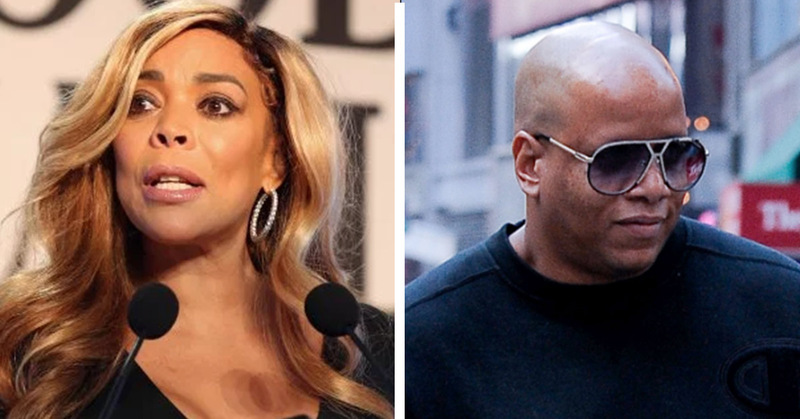 Williams checked herself out of the sober-living house just one week after revealing her situation to her fans. She was later discovered intoxicated to the point she required urgent hospitalization. “Believe me you, when you’ve been with somebody for 28 years, married for 25 years — we know each other. He’s my best friend, he’s my lover. Sadly, Williams’ emotional speech could not come to fruition as the pair filed for divorce shortly after.